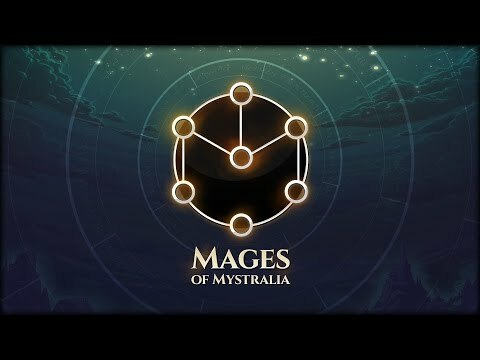 In Mages of Mystralia, you play as Zia, a young girl who discovers that she has been born with an innate sense of magic. Unfortunately, magic has been banned, so she strikes off to train on her own to gain some control over her powers. 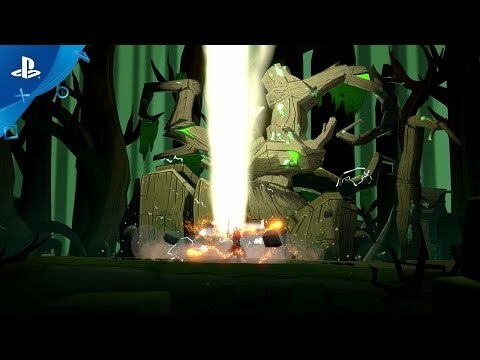 In Mages of Mystralia, you play as Zia, a young girl who discovers that she has been born with an innate sense of magic. Unfortunately, magic has been banned, so she strikes off to train on her own to gain some control over her powers. On her journey, she meets other exiled mages and, discovers runes with magical properties and realizes that she can combine these runes in millions of different ways to come up with completely new spells.